Mariah Dylla maintains close associations with many law organizations as a result of her continued high standard of family law excellence. Mariah has been chosen as one of the "10 Best" for Attorney Client Satisfaction from the the American Institute of Family Law Attorneys 2 years running. Mariah is proud to be a new member of the Castle Rock Chamber of Commerce. Mariah Dylla is committed to advancing the rights of and representing women. Mariah has been a member of the Colorado Bar Association since 2016. Mariah has been a member of the Utah Bar since 2010. 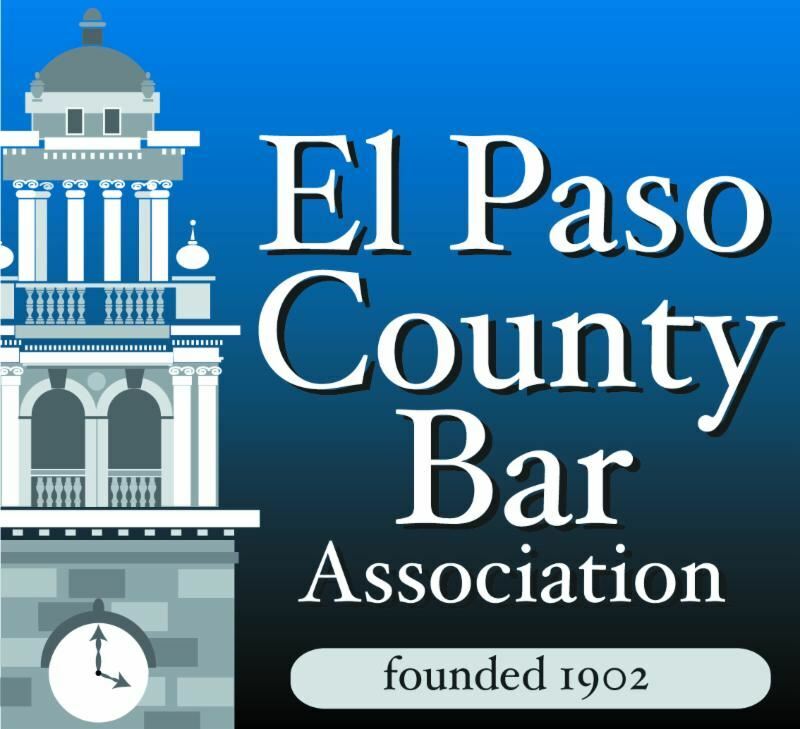 Visit El Paso County Bar’s website. Mariah has been a member of the El Paso County Bar Association since October 2016. 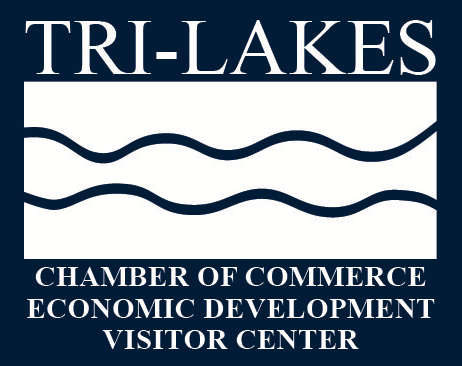 Mariah is proud to be a new member of the Tri-Lakes Chamber of Commerce.